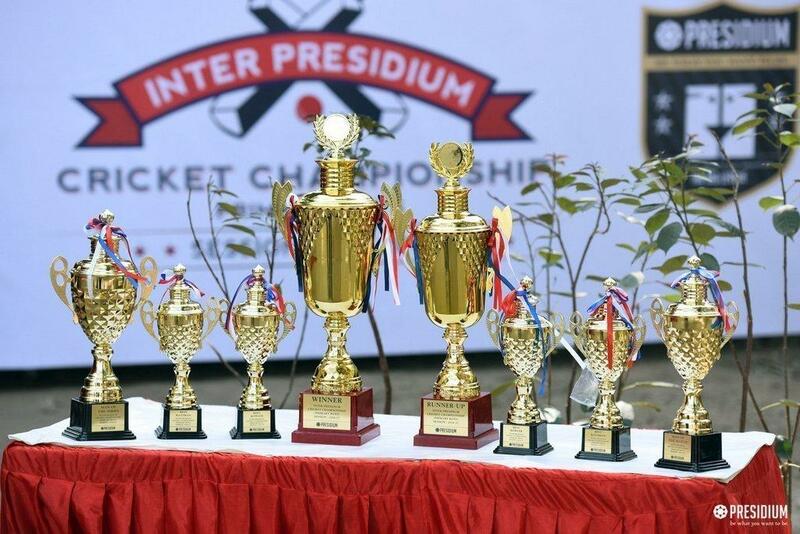 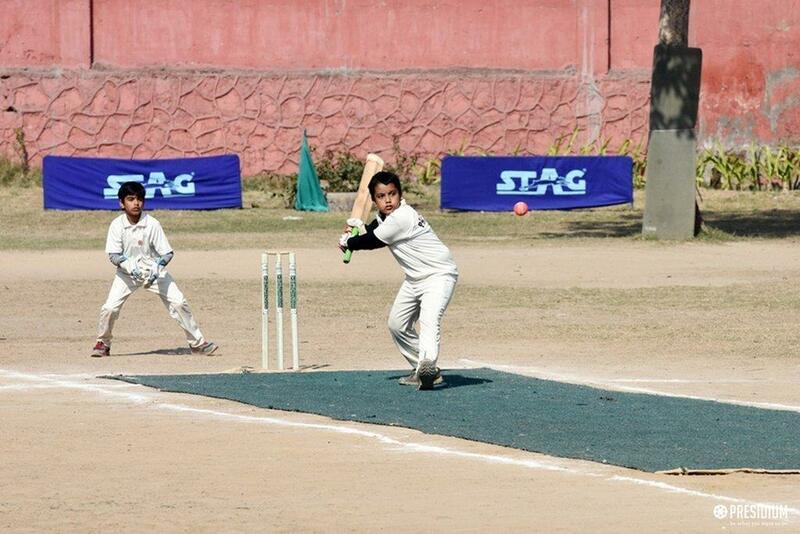 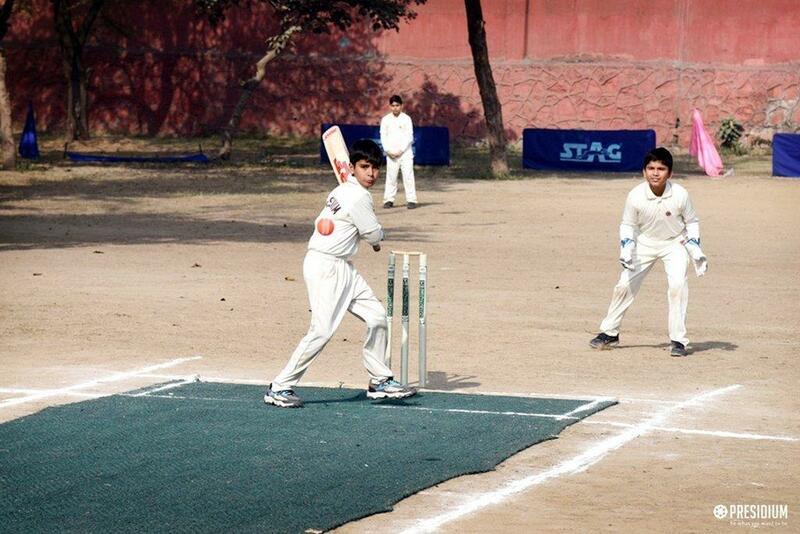 The Cricket grounds at Presidium came alive with the exciting finals of Inter Presidium Cricket Tournament on 20th January, 2017. 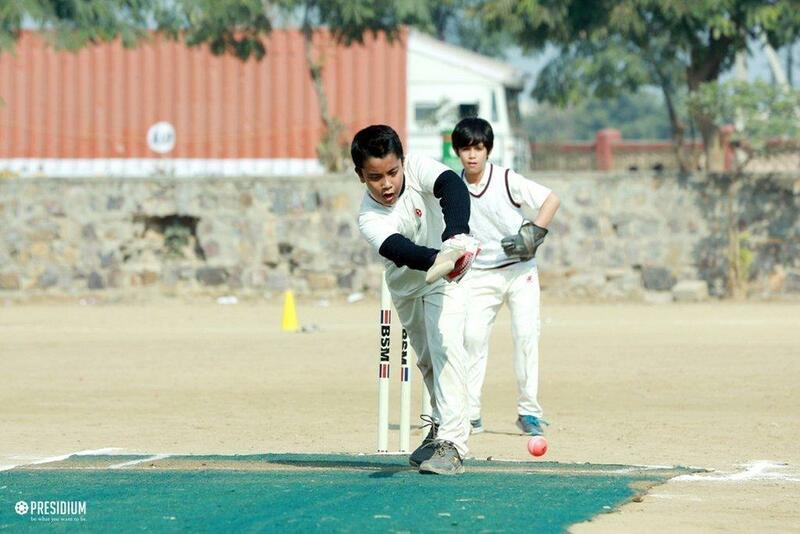 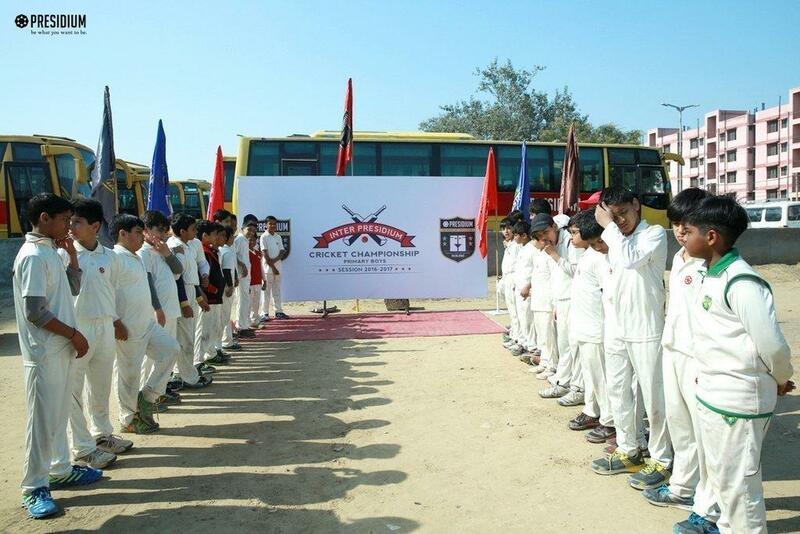 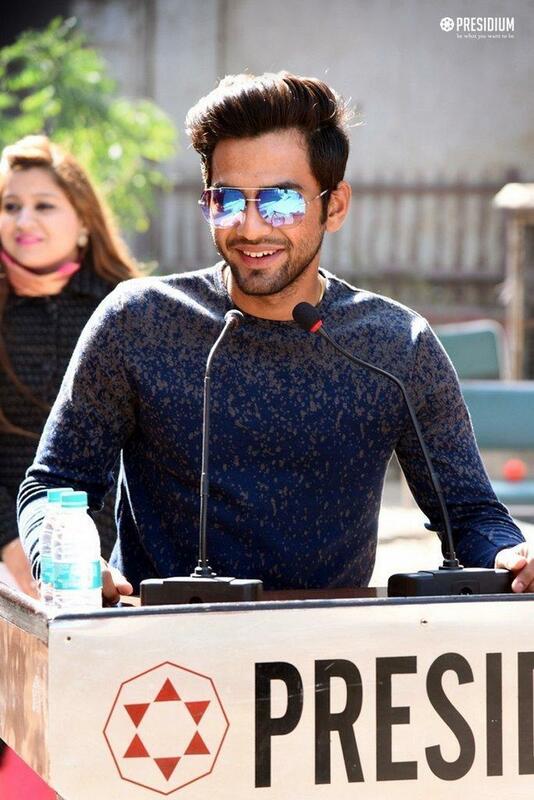 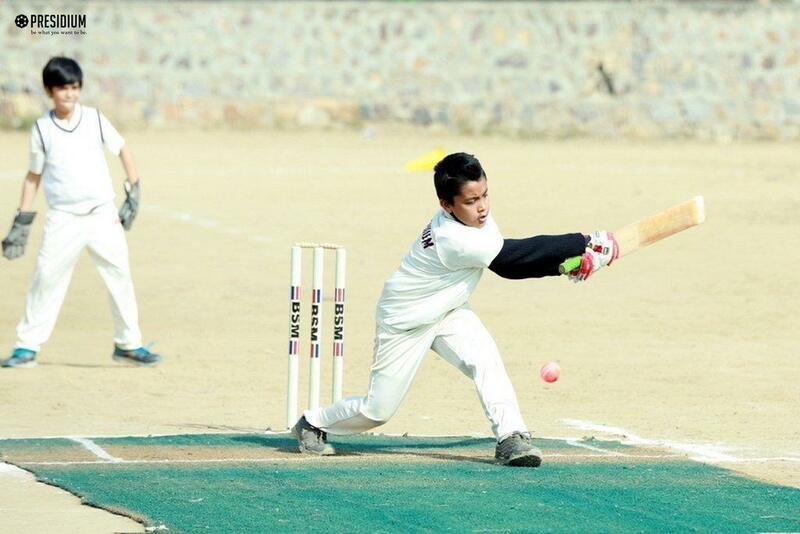 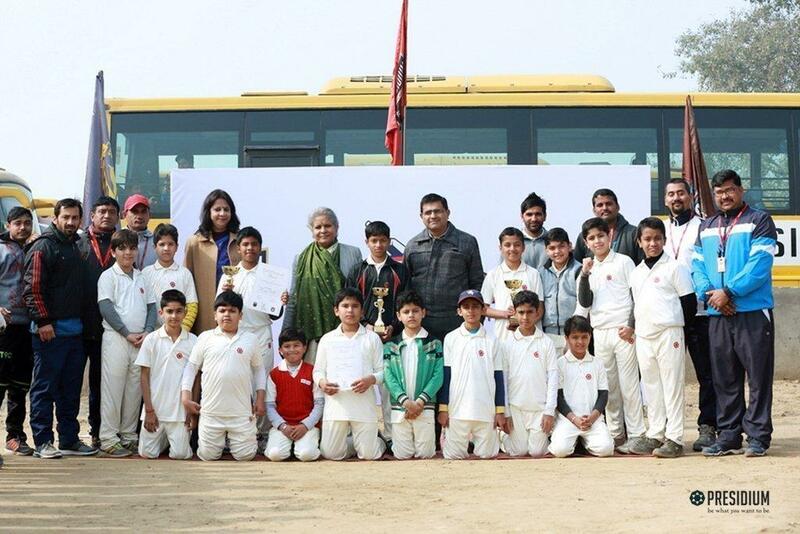 The final match between Presidium Gurgaon and Ashok Vihar, was a real spectacle of talent, brilliance and astounding performances by the players of both the teams. 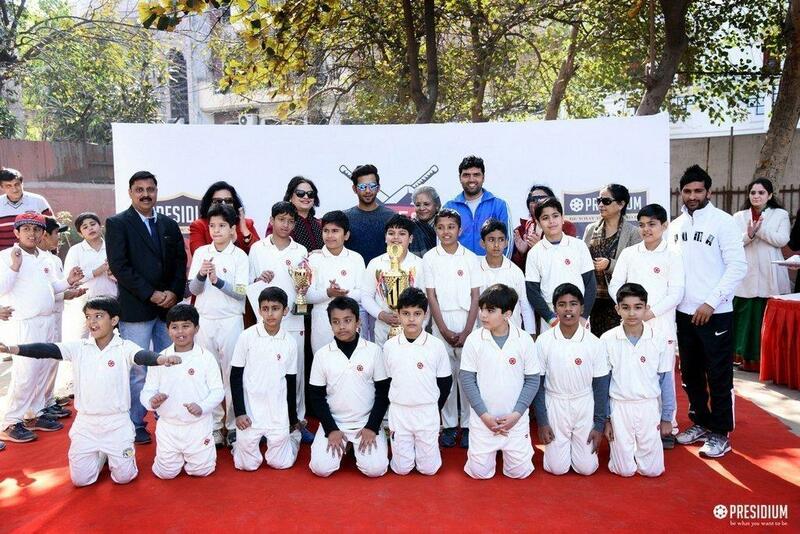 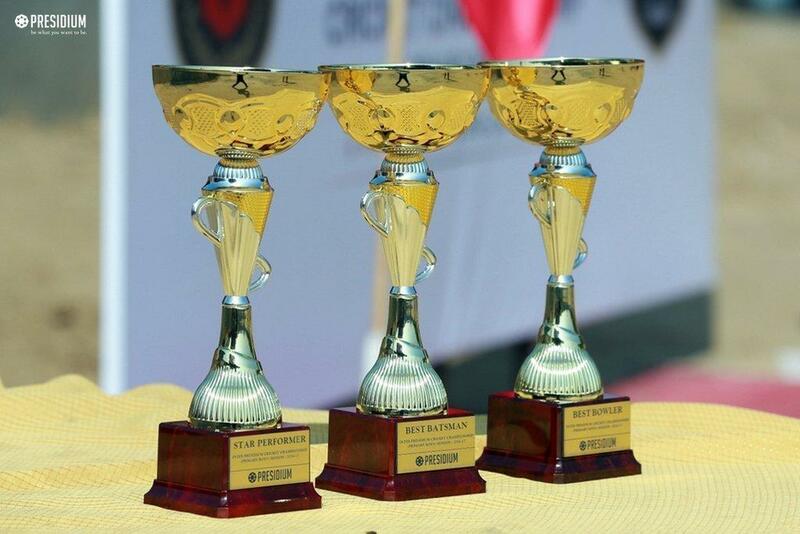 Team Gurgaon won the Runners up title at the match. 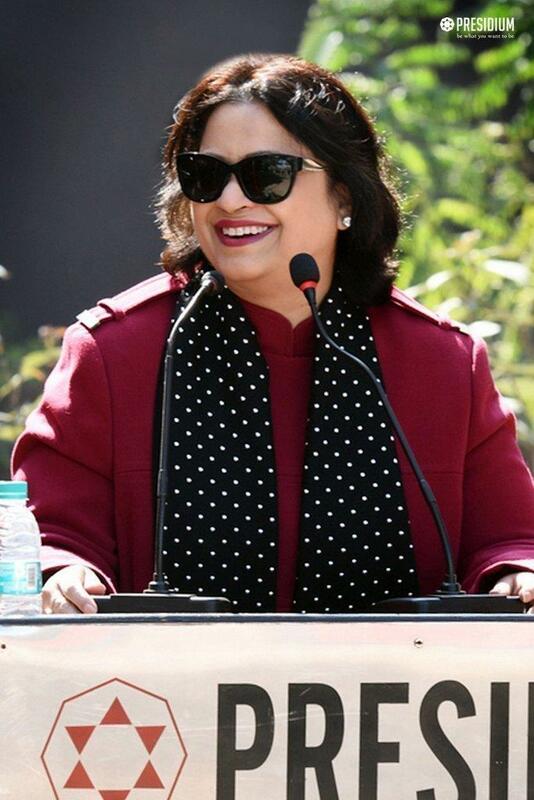 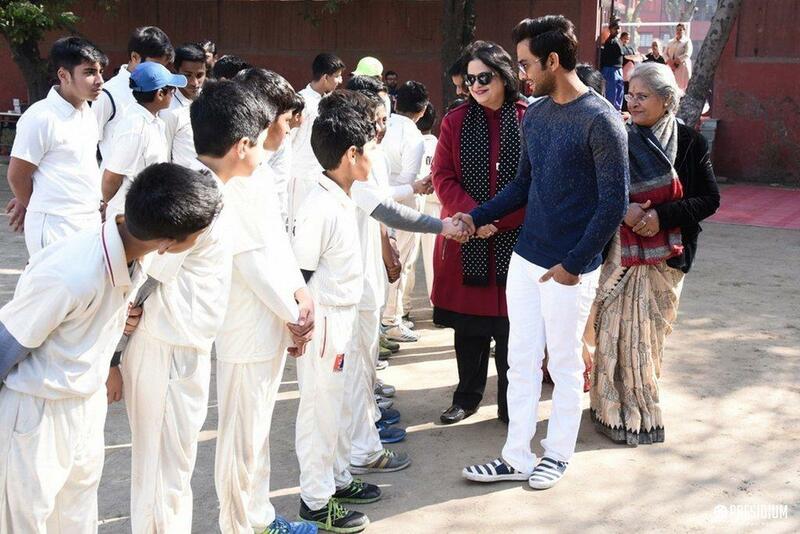 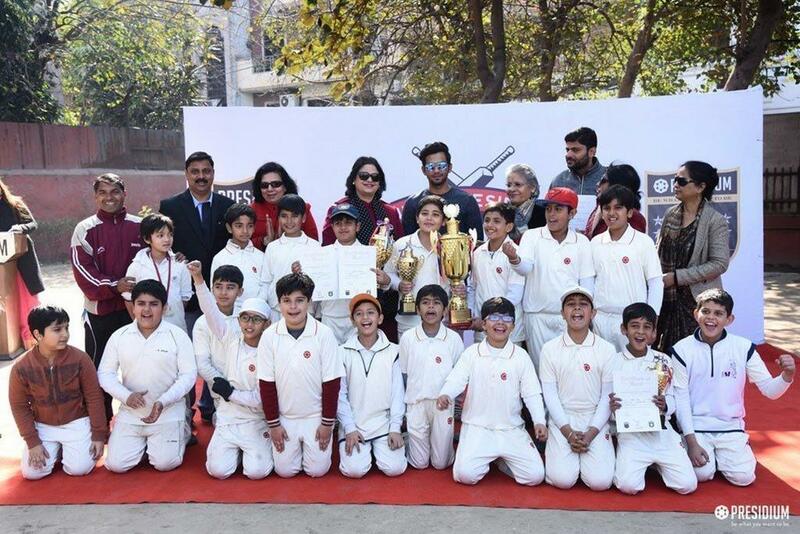 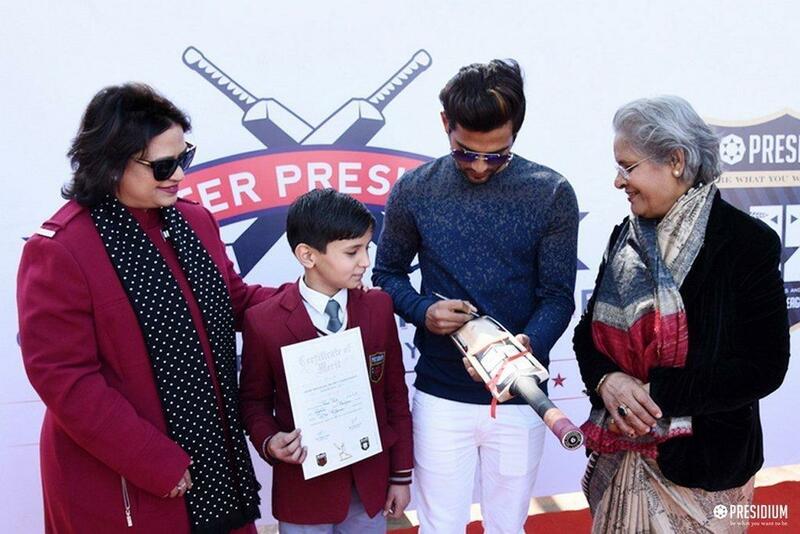 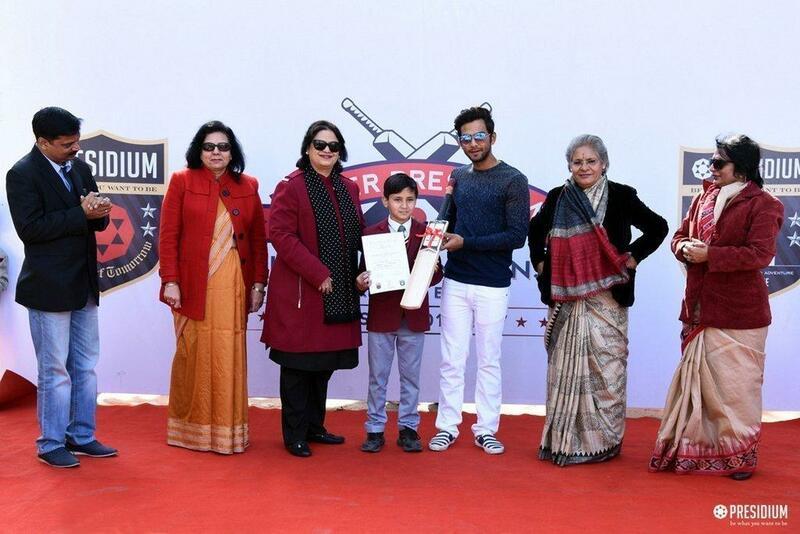 The occasion was graced by the Guest of honour, Mrs Sudha Gupta, the Hon’ble Chairperson and renowned cricketer Mr. Unmukt Chand, who acknowledged the school and the coaches for giving an opportunity and polishing the unmatched talents of the budding master blasters.